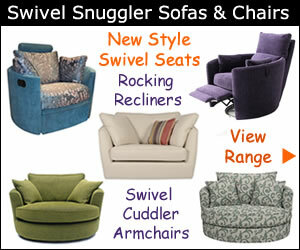 Get the best of both when you buy a chaise sofa bed. You not only have a trendy lounger that will fit in the smallest of spaces but also a functional piece of furniture too. The John Lewis Twin Chaise converts into a comfy single bed ideal when you have friends over. Its neat compact size and range of fabulous colours makes it a versatile item for any room. Whether you place your chaise-bed in the bedroom or living room you can be assured its modern design will blend in beautifully wherever it’s placed. Colours available are : Dolphin, Charcoal, Lagoona & Meadow. 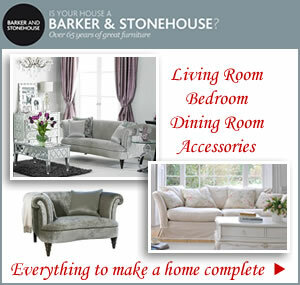 At John Lewis there are a great choice of sofa beds to suit all homes and budgets. The affordable medium sized Athena is perfect for the unexpected house guest. 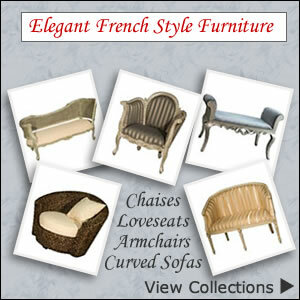 It has a relaxed look giving it a contemporary edge that would be great for a bachelors flat. Features include a dark charcoal cover can be removed for dry cleaning. When you want something other than just an occasionally used sofabed then look to a comfy snuggler or sofa that converts to a bed and looks distinctive too. Stylish fabric and leather sofa-beds at John Lewis offer you so much more than a fold away guest bed or put you up bed. 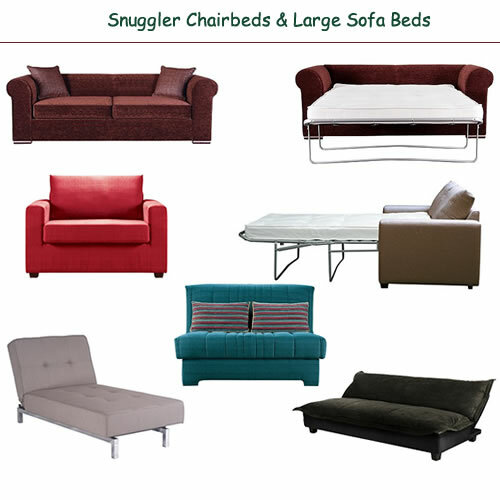 These are not designed to be rolled out only when a spare bed is need they are for curling up in comfort while making the most of your living space.